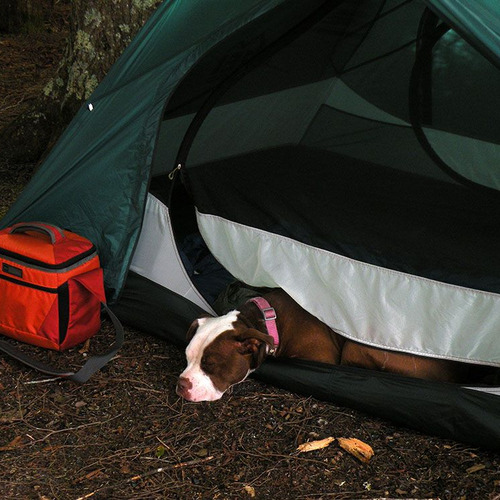 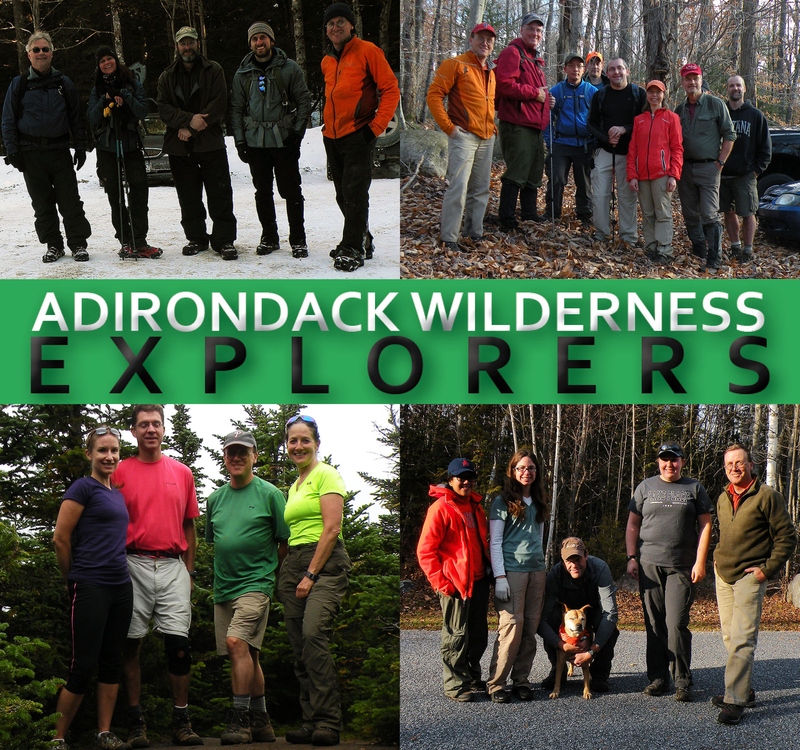 Want to join Adirondack Wilderness Explorers? 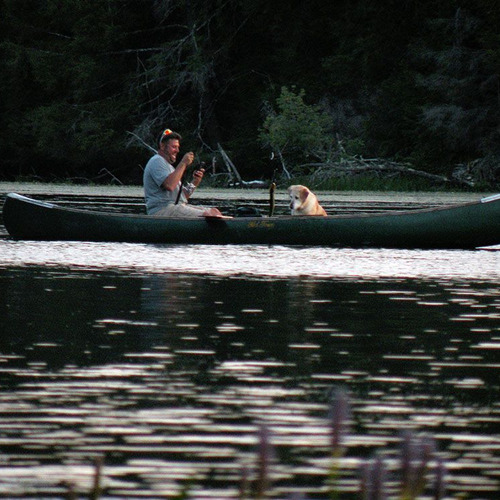 Login or register first. 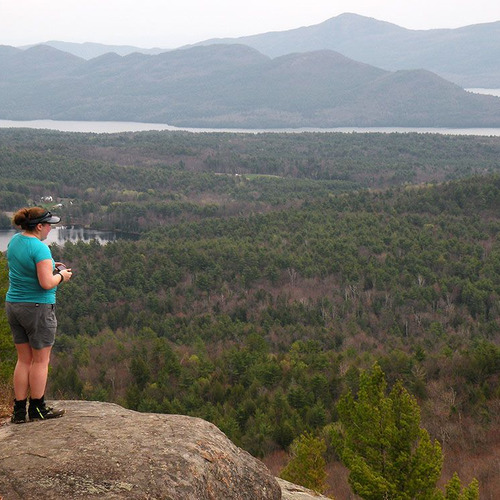 Welcome to the Adirondack Wilderness Explorers! 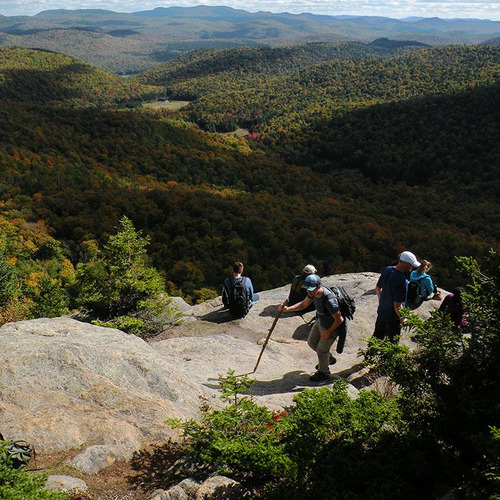 This group was founded in 2014 to promote wilderness recreation in New York's rugged Adirondack Park. 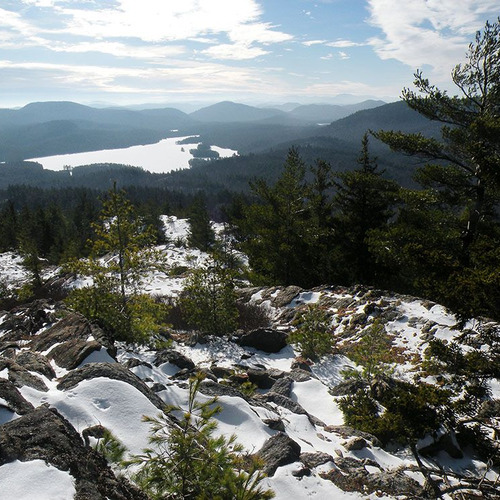 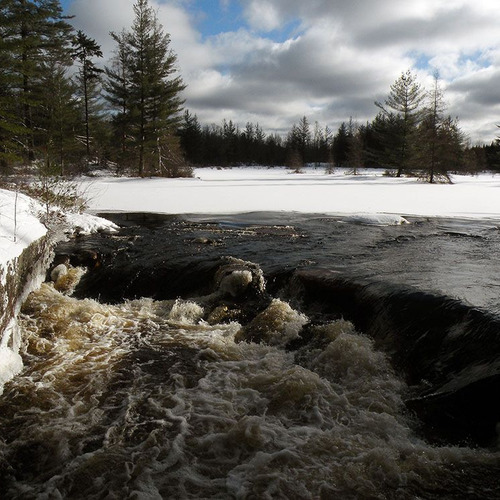 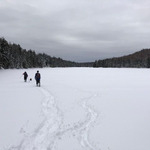 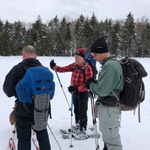 We are active in all four seasons, enjoying such activities as hiking, backpacking, paddling, snowshoeing, cross-country skiing, and bushwhacking. 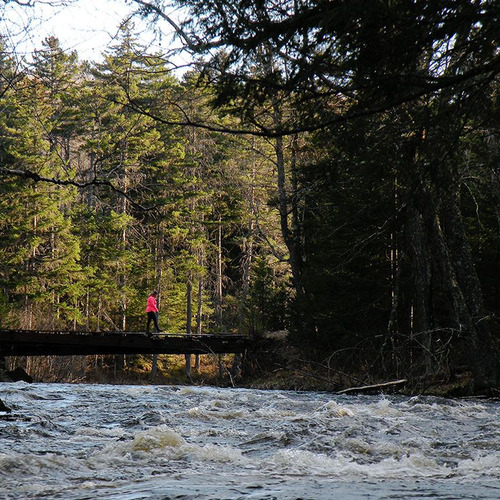 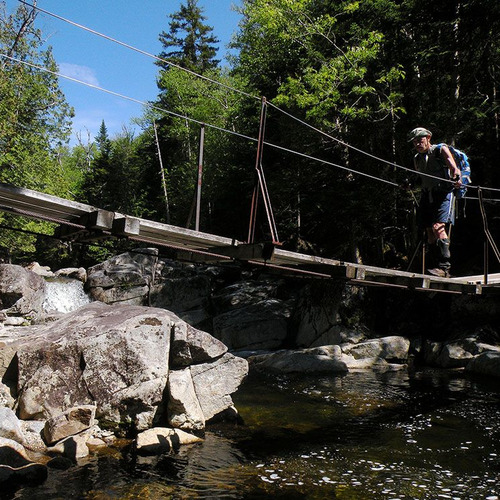 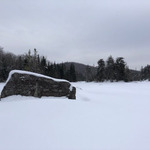 This group is for people who want to explore all of the wild corners of the Adirondacks, from the well-known trails to the places where few people go. 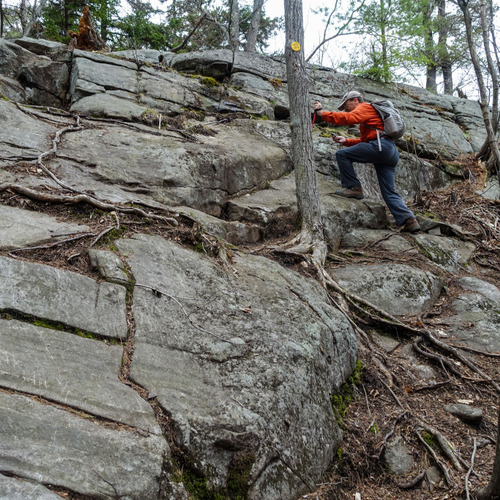 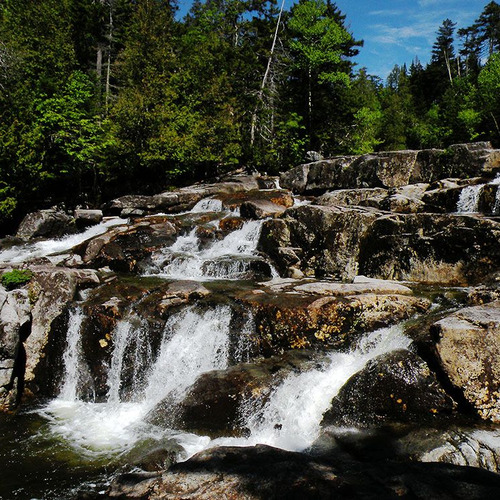 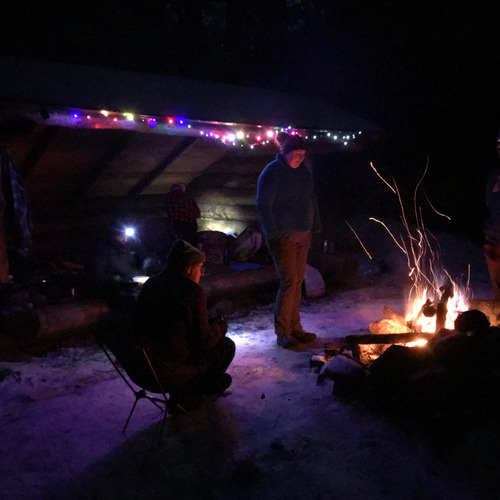 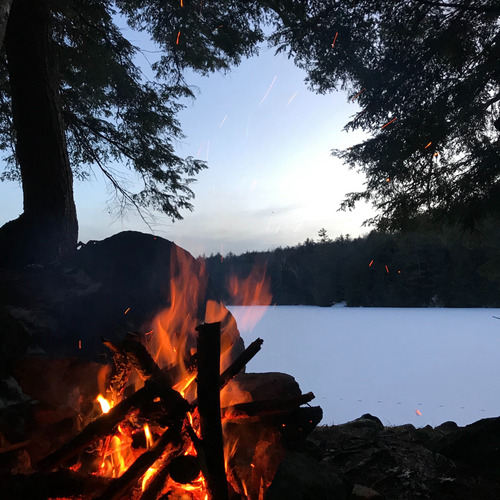 Our trips have attracted a variety of age and experience levels, but the one thing that everyone has in common is a passion for exploring the Adirondack wilderness. 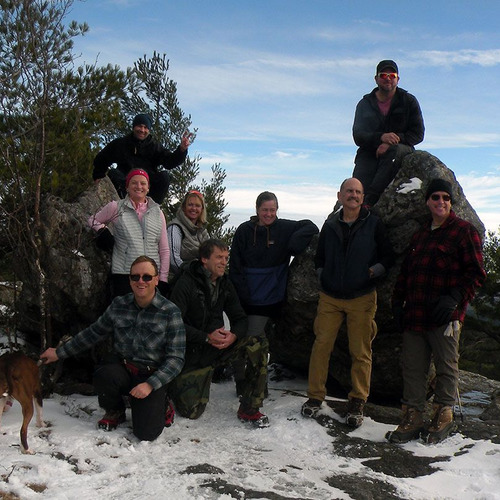 We make an effort to keep group sizes manageable--smaller groups make smarter decisions--and the atmosphere casual. 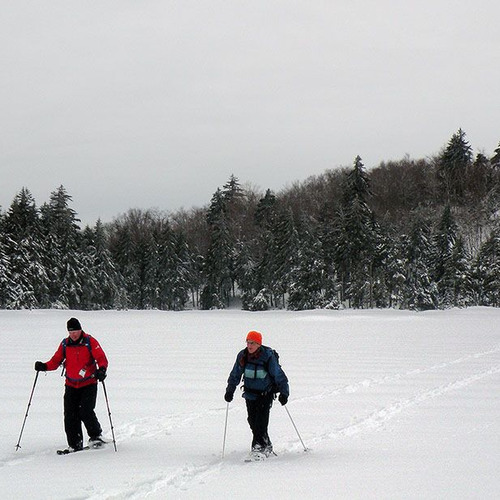 We are after all adults who just want to meet other people who share our love for the outdoors. 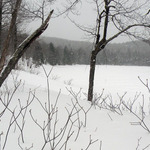 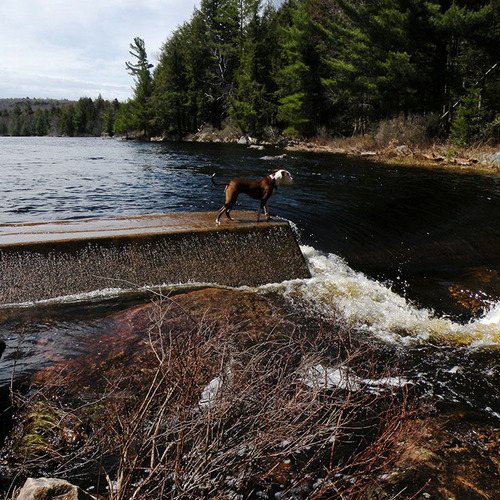 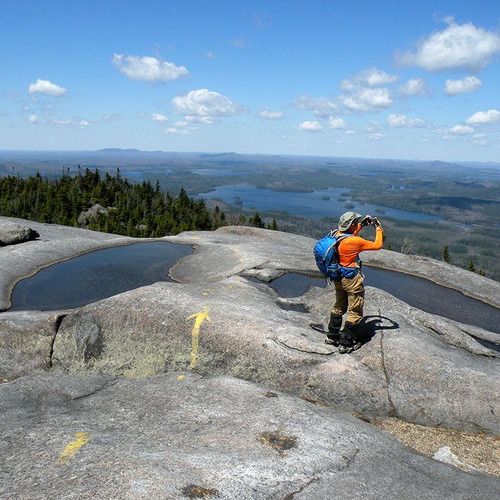 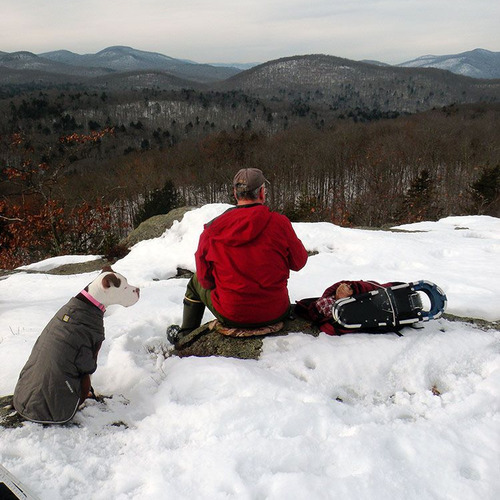 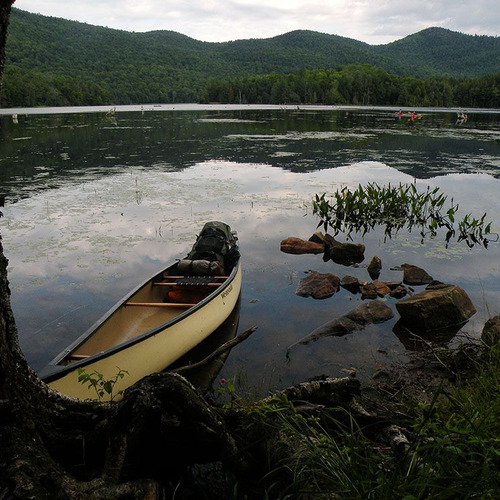 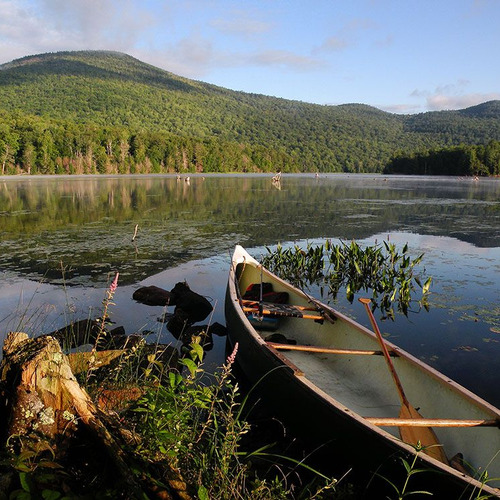 Adirondack Wilderness Explorers has hosted 15 events and has 1 planned.